Zappos.com was an online store that offered not only the best selection of shoes in terms of styles, colors, sizes and widths, but also a great shopping experience. That’s why our idea was to capture the special feeling of getting the gift of a Zappos.com box, even when the gift giver is you! The box became the branding element. 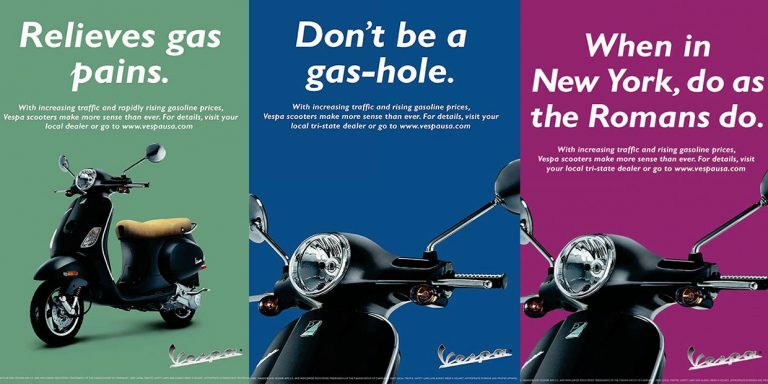 With the campaign called “Put a little Zappos in your day”, we spread “Zappiness” far and wide. 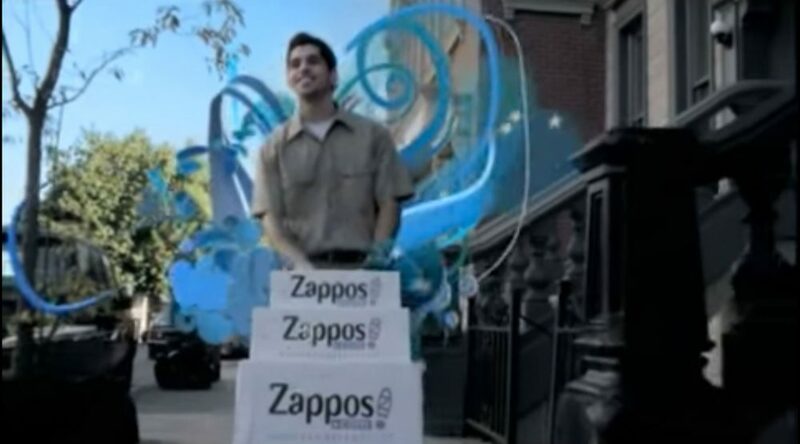 Through television, print, digital and a unique OOH blend, we underscored the magical Zappos experience, which includes fast and free shipping, outstanding customer support, ridiculously easy returns and an amazing selection that would brighten any shopper’s day. The campaign had such a huge success that sales went from $8 million to over $1 billion and today Zappos offers much more than just shoes.